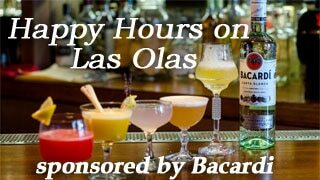 The Las Olas Association was formed more than half a century ago in order for the business owners on the boulevard to communicate and support each other by working together to create a better boulevard. 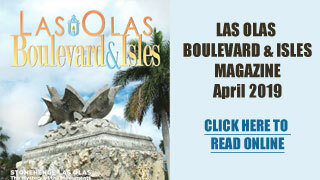 The Las Olas Association is committed to promoting our beautiful boulevard year round in a variety of ways including PR, advertising, and promotions campaigns. The leadership is here as adviser and consultant for all things marketing & promotions, and to help you navigate the waters of operating a small business. 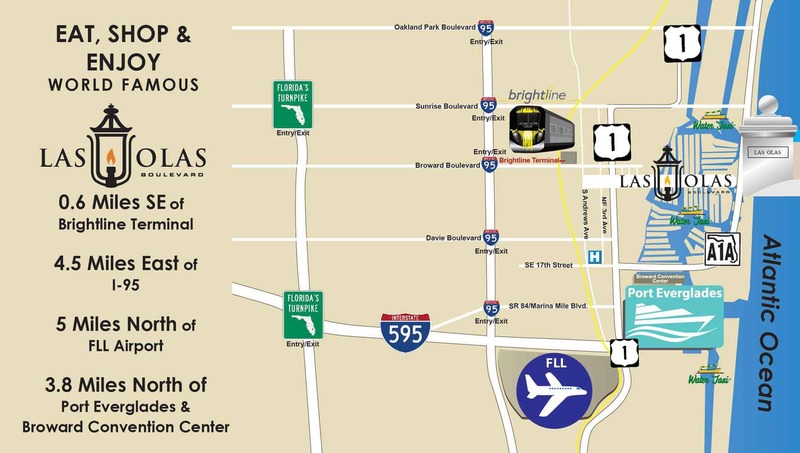 The Las Olas Association promotes East Las Olas Boulevard as a Premier shopping and dining destination within the upscale community of Las Olas Isles and Fort Lauderdale Beach. We encourage civic functions, social and cultural events to benefit the Members of the Association and the neighboring community; we encourage the maintenance of high business standards and a spirit of cooperation among our members; and we compile and distribute business information to our members for their benefit. We are a paid membership organization collectively organized and mobilized for the purpose of creating a better Boulevard and guest experience for the community. Our members are the backbone of the organization and work tirelessly to ensure a better Boulevard for ALL who live, work, play, and visit. We represent our members’ voice in the community – the power of many has proven impact. We will continue to aggressively pursue the help of our government to improve our 3 key areas of concern.